First of all, Mark Bittman wrote this one and anything he writes, I’m into it. 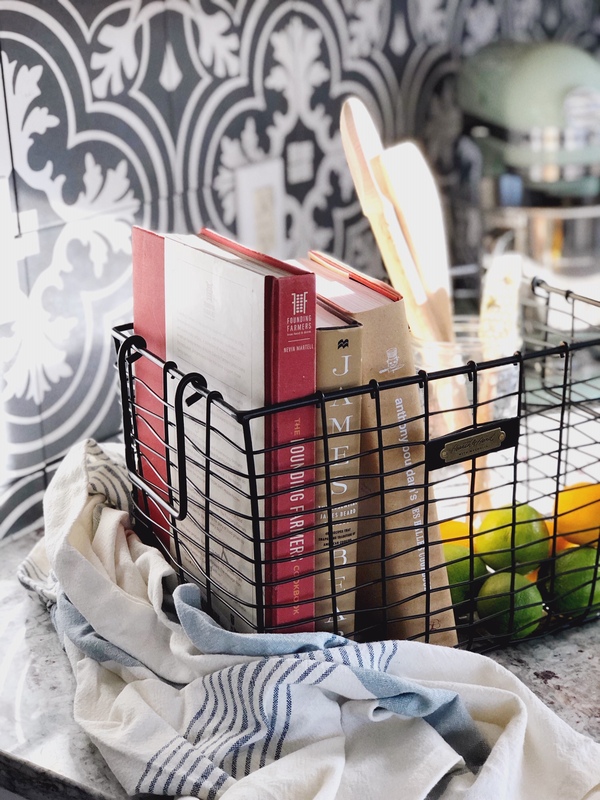 I very, very easily fall into weeknight dinner ruts so I’m hoping to find a whole lot of inspiration from this one. 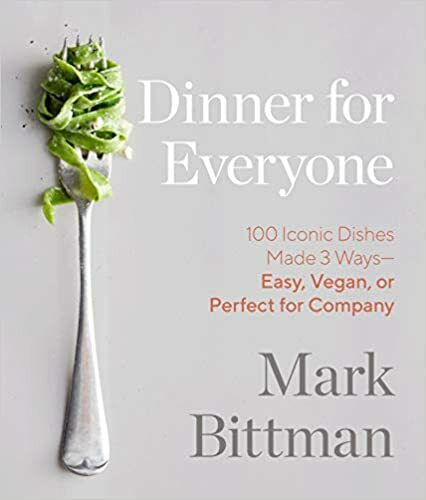 Bittman is a wonderful writer to learn from, and really, anything that includes recipes for company and/or entertaining will get me. every. single. time. 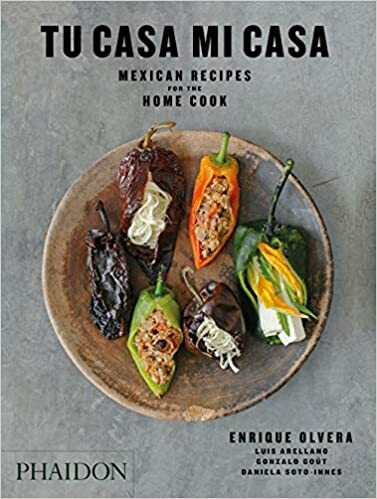 Also, you should know that while this says 100 recipes, each recipe has 3 variations – meaning the book actually contains 300 recipes! First, you should know that Founding Farmers is my absolute all-time favorite restaurant. Hands down. We will literally go to Washington DC, pretend we are interested in museums and such, but are really just passing time until dinner reservations at FF. Also, my cornbread recipe is 100% inspired by FF and their recipe in their cookbook. Side note: it’s the best cornbread you will ever, ever have, unless you go to the restaurant. That will blow you away. Your homemade one will be a close second. My recipe takes the cookbook recipe one step further and I think is closer to what they serve rather than what they tell you in the cookbook. They can’t give away all their secrets, right?! Second, this cookbook is the second edition. I own the first, and have already pre-ordered this version. I’m not 100% sure what the differences will be, but I don’t even care. Their work is incredible and there is so much to be learned. 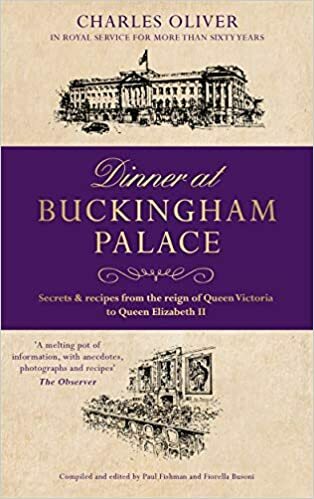 It is important to note that at least with the first edition you will run into many recipes that take more than one day to make. 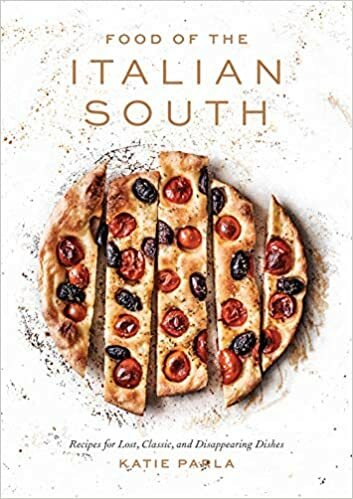 I cannot wait to sink my teeth into Parla’s new cookbook, focused on southern Italian cookery. This one goes far beyond what you might think of typical Italian cooking, like tomato sauce drenched pasta. 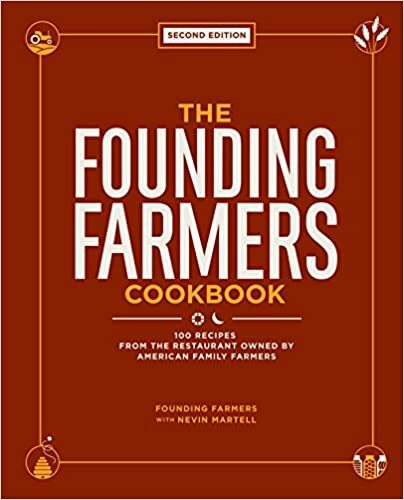 As much as I’ve been able to read about this cookbook, you’ll find super fresh ingredients, unique preparation and historical and cultural insights – sounds so interesting, right?! When I went to Mexico for the first time last fall, I really fell in love – such an enchanting country! I definitely had a few moments where I thought I might be able to drop everything and go live in Mexico for a few years and learn to cook. There’s something about Mexican food that speaks to me. I think it might be how much care and thought goes into the dishes; the development of flavors that drives my curiosity. And, seriously, there’s so much beyond tacos and quesadillas. Must learn more. Must buy this cookbook! If you know me, you know my obsession with the British royal family, especially the Duchess of Cambridge. I know, just like every other #basicbitch. If you don’t know me, you should know that I’m obsessed with the British royal family, especially the Duchess of Cambridge. 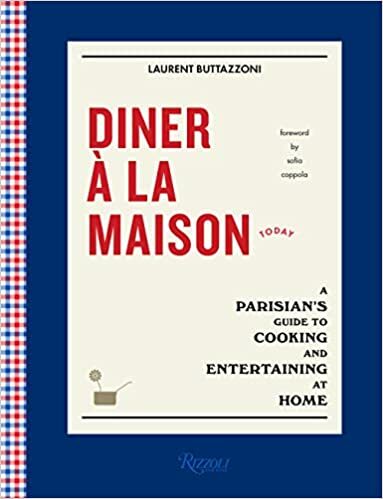 Therefore, it will come as no surprise to anyone that I don’t just want this cookbook, I need! There was a time in my life when I was vegan and relied on Love & Lemons’ amazing recipes. 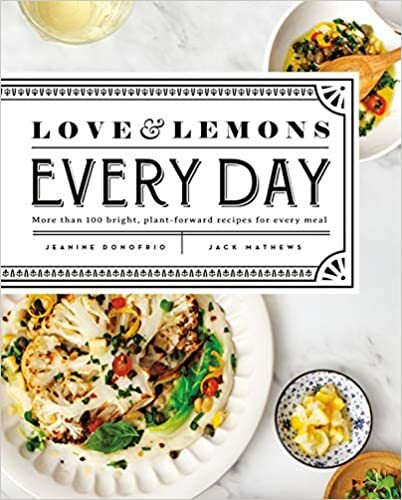 Whether you are leaning into a plant-based lifestyle or just trying to level up the volume of veg dishes in your life, this cookbook promises to be a great one! I mean, don’t you just want to dive into that cauliflower?! 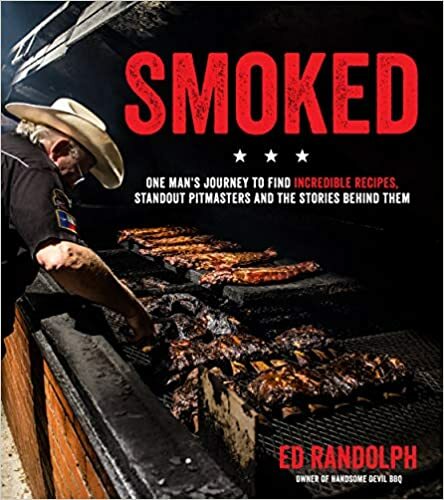 What sold me on this book is knowing it will be chock full of tips and tricks for grilling and smoking. We own an electric smoker and of course a grill, both of which intimidate me a little. But also, my 2019 bucket list included learning new techniques and using new tools, so here we go! It sounds like this one is going to be part history book part cookbook and I’m here for it! I have been wanting to dig into American cuisine and its roots for a while, so I’m definitely looking forward to this one. 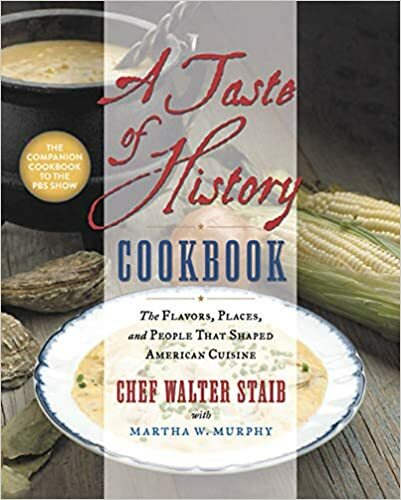 I also really love a cookbook that is more than just recipes and from the overview it sounds like A Taste of History will deliver. Another May 7 release! This has everything I love: food for sharing and Italy. I’m all about that small plate action. 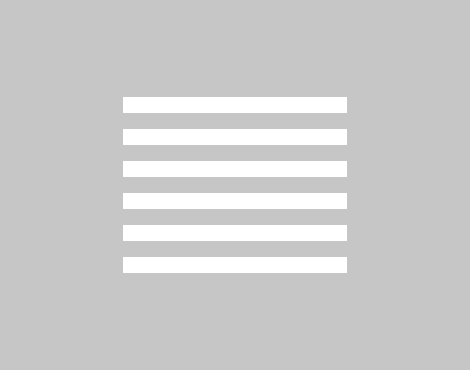 And, this whole blog is centered around the idea of entertaining, sharing food…so this is right up my alley. I’m always looking to learn a new technique, try a new recipe, and I’m definitely excited for this one! 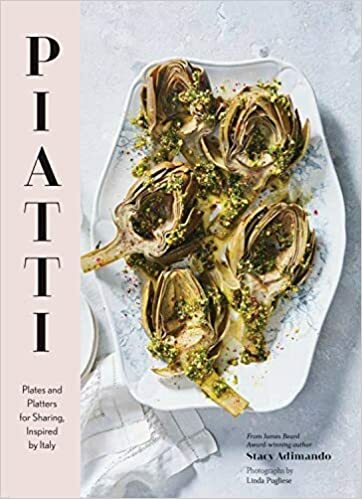 Would be great to learn how to make a few Italian dishes that aren’t just that New Jersey-Italian tradition, but a motherland-Italian tradition, ya know? 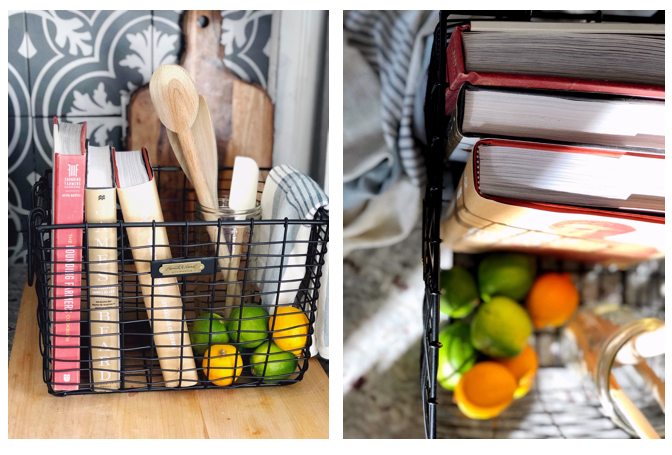 Valentine's Day Gifts for Foodies & a GIVEAWAY!